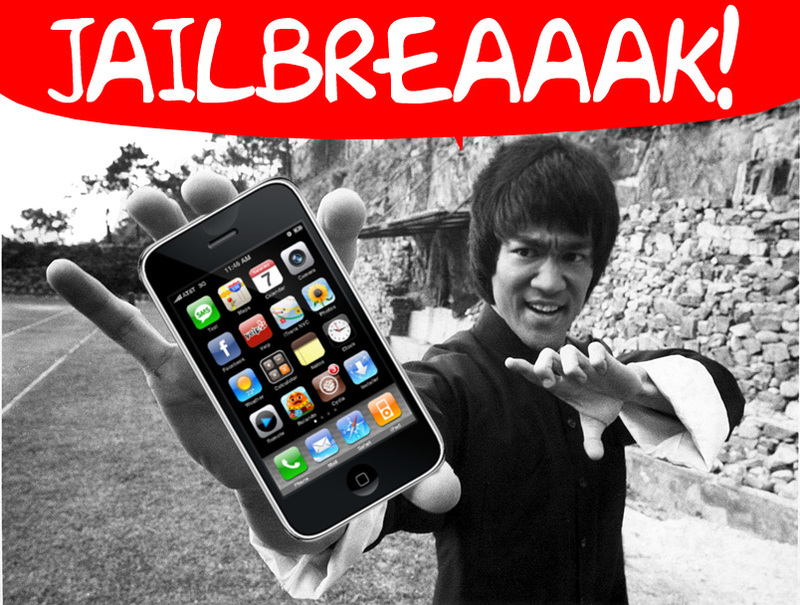 We have received many emails from iPhone owners who had inadvertently updated their beloved devices to the latest iOS 4.0.2 firmware (the firmware released solely to patch the PDF jailbreak exploit) only to find they lost their jailbreak status and had no way of getting it back. To those people, we bring bad news. The iPhone Dev Team, in their latest blog post, have decided not to take on Apple in an epic game of jailbreaking cat and mouse. Instead of working on an exploit that would allow users to jailbreak devices running iOS 4.0.2, the team will be looking forward to iOS 4.1, a firmware currently in its final beta stages. If the cat & mouse game escalates too quickly, especially during beta FW periods, nobody but Apple benefits. For this reason, there won’t be a 4.0.2/3.2.2 jailbreak specifically during the period where 4.0.2/3.2.2 is the latest public release. At best, some future 4.1x FW jailbreak *may* be compatible with 4.0.2/3.2.2 (but don’t count on that). For those running iOS 4.0.2 on your iPhone3G or iPod Touch 2G, you will still be able to jailbreak your devices using the Rednsn0w tool.